Ultimate Performance Engine Compartment Upgrade Kit. 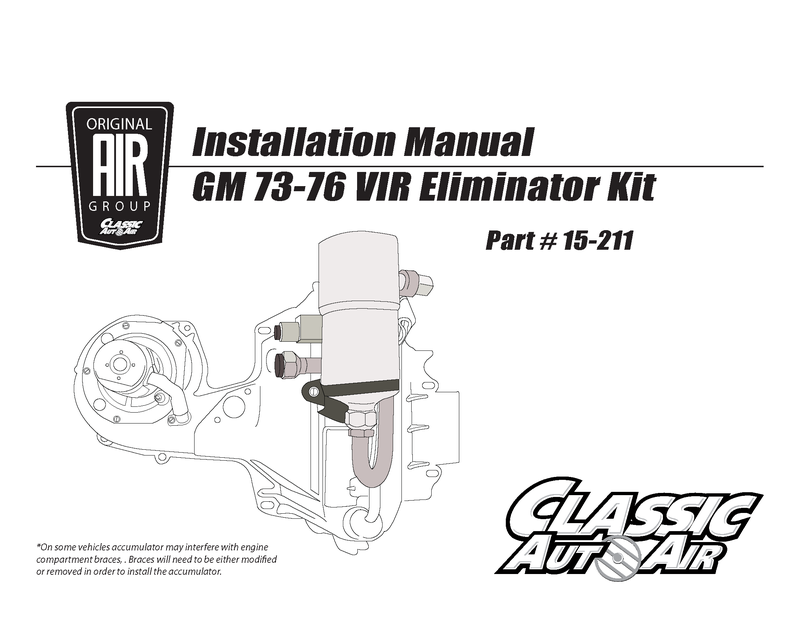 This kit is engineered for your 1974-76 Camaro with factory A/C and Chevrolet V8 engine. Our Stage 3 A/C Performance Upgrade Kit is our complete solution if you are looking to replace all of the refrigeration components of your system with all new and upgraded parts. Stock Small or Big Block Chevy V8 with long water pump and compressor mounted on drivers side (left-hand) of the engine.